With 137 games and counting on the app store, Ketchapp is one of the top five hyper-casual publishers in the world today. Originally independent, but now owned by Ubisoft, the publisher is responsible for defining much of the hyper-casual genre with games like 2048, Knife Hit, and the newly released Flippy Race. The secret to all this success is in-game ads: while most publishers were laser-focused on in-app purchases, Ketchapp dared to bet on ad revenue. The plan worked, and now games from Ketchapp top the charts regularly. With a small team, it is challenging and labor-intensive to maintain the waterfall setup, where ads are selected, cached and then delivered to players. Especially with a portfolio of over 100 games. For most developers and publishers, they turn to try to hire a marketer, but hiring sprees take time. 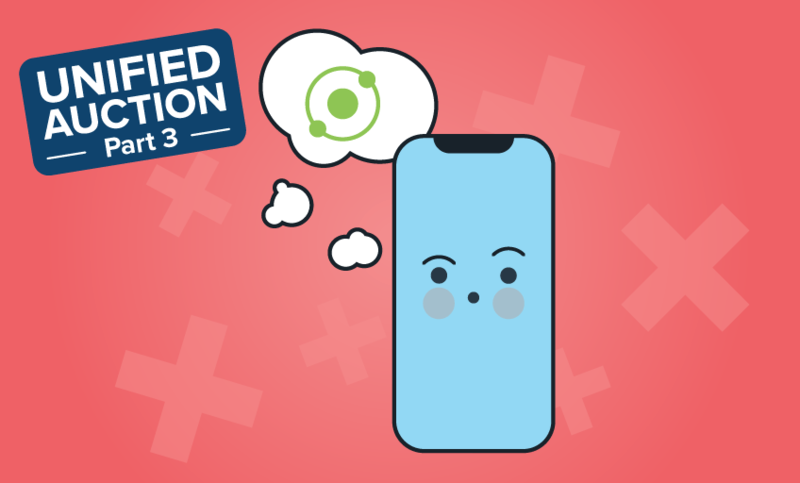 Ketchapp partnered with Chartboost to maximize fill rates and optimize CPM across all of Ketchapp’s monetization campaigns and multiple positions in their waterfall while they were able to focus on developing its games portfolio. It didn’t take long for the partnership to hit its stride. 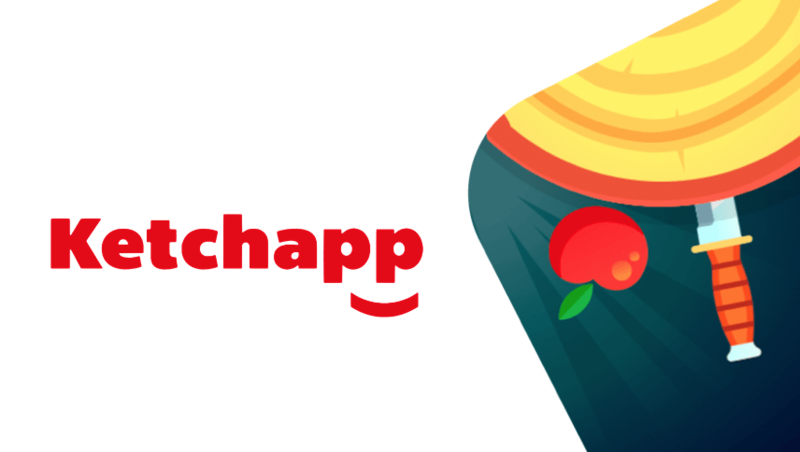 Ketchapp hit the CPM needed globally for its targeted growth rate and was able to boost its revenue with the help of Chartboost. Rewarded video performed particularly well after video and static interstitials. Overall CPM increased over 98% in a month and over 40% at top geos.